There are five EA words phonics worksheets with these downloads and you can choose either the small size or the large size. Me? I prefer to teach my children the small size all the way through school, yet it's nice for you to have a choice. Kids can practice these phonics words three times each. Learning EA words takes real thinking especially since EE is usually the first digraph taught. 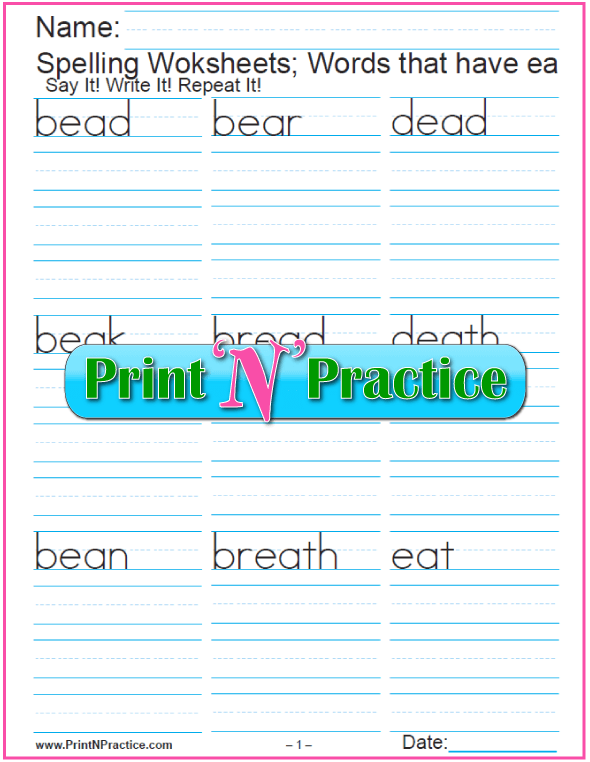 You can use these worksheets with your phonics books to review the sounds and the rules. There is space on the last page for your own dictation and review. Print the K123 2-up for older children to have smaller lines like handwriting worksheets. 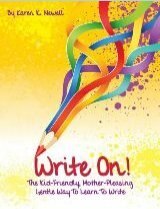 Less work for your kids and it can improve their penmanship. See several words for each sound in the lesson supplements below that can help you during class time. We usually use the long vowel sound for the EA words. That's why it is first, it's the more usual sound of the EA phonogram. If you're working with very young children simply work with a few representative words till they get the idea that there are other sounds that EA can make. Often enough they'll make their own discoveries when one of their words does not sound right when they are reading out loud. The words are printed in alphabetical order down the columns on the worksheets; so, in a way, they're for higher levels of phonics because the different sounds in the words are mixed. The dictation lists below have the words sorted by sound, so you can use them to focus on each sound if you would like the children to practice one sound at a time. The dictation sentences are handy for class preparation. K123 Large Font EA Worksheets - K-2, print 2-up for high school. 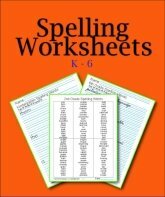 Third Grade Small Font EA Worksheets - Grades 3-6+. Choose the sizes that work for your children. It's handy to have the different sizes to teach phonics to several ages of children. 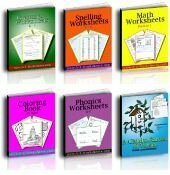 If you use Orton/Gillingham, Orton/Spalding, and Orton/Ingraham phonics books, these practice worksheets will help your children review saying the three phonemes while writing the correct grapheme. 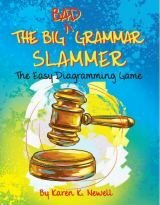 Is There A Phonics EE EA Rule? There is no phonics EE EA rule. In the years I've been teaching, I haven't found a published spelling rule for EE and EA; yet by years of experience I have found a pattern in English where EA is often used when there's man or animal involved as with meet and meat, week and weak. EA seems to indicate flesh or corporal elements way more often than EE does. Otherwise I have not found a rule for using EE or EA. EE does seem to be the most frequently used phonogram. It is certainly the first one in the learning order, which is how the old schools chose the order in which sounds would be taught. This also makes another clue that we usually use EE. EE is pretty easy to learn since it only has one sound. Yes, in some parts of England and Australia they really do say bEEn with the long vowel sound. For the teacher: Don't teach EE and EA together on the first lesson. We usually use EE for the two letter phonogram or grapheme. The phonics programs have proven that. It's why EE is taught first behind SH in the Spalding phonograms learning order list. We often use EA when there are people or animals involved. If an English word starts with the long vowel /E/ sound, it is usually an EA word. The main base word that starts with EE is eel. 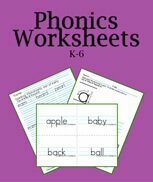 If you're these worksheets for ESL phonics worksheets, try teaching the phonograms the way that the children pronounce the sounds in their first language. For some ESL learners the first EA phoneme (sound) is pronounced like /i/ and the pronunciation of the third EA phoneme sounds like /e/. 'Just an idea. 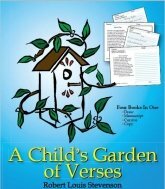 You can emphasize the sounds if you find poems that use the different spellings so that kids can see the letters and hear the rhyming. This is awesome one-on-one phonetics practice for parents who homeschool elementary phonics. Make a point to show that the letter pattern is CVVC where it is not a silent final E that makes the vowels say their long vowel sounds. Many programs say in reference to the silent letters that "The first one does the talking and the second one does the walking." That doesn't work entirely here. For the second sound of EA, the EA digraph says the short vowel sound of the first letter, and in the third sound of EA "The second one does the talking". There are no blends here. Each sound simply says the long vowel E, the short vowel E, or the long vowel A. Do not try to blend two sounds as the two letters make one sound. It's why it's called a digraph: two letters. As you're teaching the phonogram EA, dictate the following words for your children to write into their notebooks or have your kids use their own paper. The main thing is to have practice writing the EA words. The EA worksheets above are a nice homework lesson or drill. I include some simple sentences below to help you teach the vocabulary of each word you dictate. You can leave this page open for dictation during class. EA has three sounds ee/e/ay. Note that a few of these EA words can be spelled alike, yet use different sounds as with "lead the horse to water" (which uses the first sound) and "the lead pipe was heavy" (which uses the second sound). You can make two and three syllable EA phonics words by adding different prefixes and suffixes to some of the words: teach, teacher, teaches, teaching, teachable. 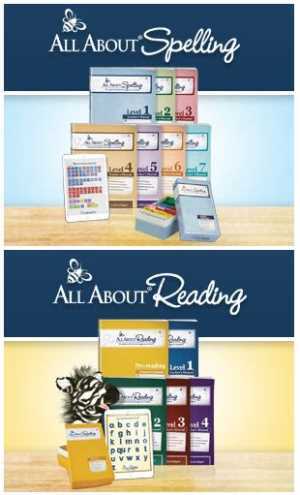 Your children may love word building. It's fun to add beginnings and endings to words to make them longer! These words use the sound we say most often. Other forms of a word use other EA sounds: heal and health (verb and noun), mean and meant (adjective, adverb, or verb and past tense verb). beach – Sand and sea meet at the beach. bead – That necklace has a pretty blue bead. beak – A bird eats with its beak. bean – I love bean soup. A whale can breathe once and dive deep for a long time. eager – My puppy is eager to meet you. eagle – The eagle is a symbol of our country. eat – I eat lunch at noon. feast – We have a big feast on Easter Sunday. heal – health Coconut oil can heal your skin. heat – I can feel the heat from the sun. lead (2) You can lead a horse to water, but can't make him drink. leaf – This is a pretty yellow leaf. leave – He can leave by the back door. mean – meant - What did Mom mean? She meant what she said. leap – I saw a deer leap a log. meal – Tacos with salsa make a fun meal. meat – Chili con carne means that the chili has meat. near – This is near, that is far. reach – Can you reach the cabinet? read – read I like to read books. seal – There is a pretty baby seal at the Kansas City Zoo. seat – She sat in the front seat. pleas – A lawyer makes many pleas. please – Please pass the salt. sea – She sells sea shells by the sea shore. tea – Green tea has vitamins. teach – Teach me to sing a song. team – He is on my baseball team. tear – She shed a tear listening to the sad story. These EA words use the second sound of EA. bread – Artisanal bread makes a nice sandwich. dead – The old tree was dead. breath (noun) – Take a deep breath before you swim. feather – I found a pretty blue peacock feather. head – Your hat goes on your head. health – They have fruits and nuts at the health food store. heaven – Angels sing in heaven. heavy – This stone is heavy. leather – She has brown leather shoes. meadow – The deer ran to the meadow. meant – She meant business when she said, "Go!" read – ready – I read the book yesterday. spread – Spread the peanut butter thickly. stead – Good winter supplies put him in good stead. steady – Hold the bicycle handle steady. sweat – He will sweat on a hot day. sweater – She wears a sweater on a cool day. threat – The clouds warn of the threat of storm. wealth – The king had great wealth. wealthy – The men in the plane are wealthy. bear – Fuzzy Wuzzy was a bear. pear – A pear is sweet like an apple. tear – Don't tear your shirt. wear – Wear your best clothes to church. each – Each lamb jumped the wall. eager – He was eager to run and play. eagle – eaglet A baby eagle is an eaglet. ear – I hear with my ears. ease – easy The robin flies through the air with ease. easel – The artist put his picture on an easel. easement – The driveway was away from the property easement. east (eastern, easterly) – The sun rises in the east. Easter – Jesus rose on Easter Sunday. eat – Eat your lunch quietly. eave – The side of the house was dry under the eave. For more words that start with EA, go to our EAR words page with EAR worksheets.